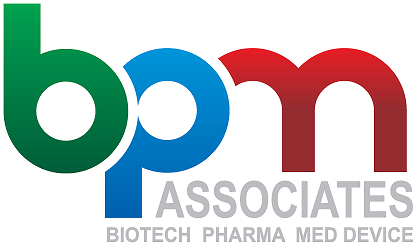 BPM Associates is a startup Professional Leadership Consultancy to the Life Sciences industry, with a focus on clients in Biotechnology, Pharmaceuticals, and Medical Devices. Areas of practice include Project Engineering & Management, Product Development, Validation & Regulatory Compliance, Process Engineering & Improvement, and GxP Equipment, Facilities, Operations & Life Cycle support. We hire extraordinary people because high performers minimize collateral damage, deliver on agreed-upon expectations, and share in your successes.